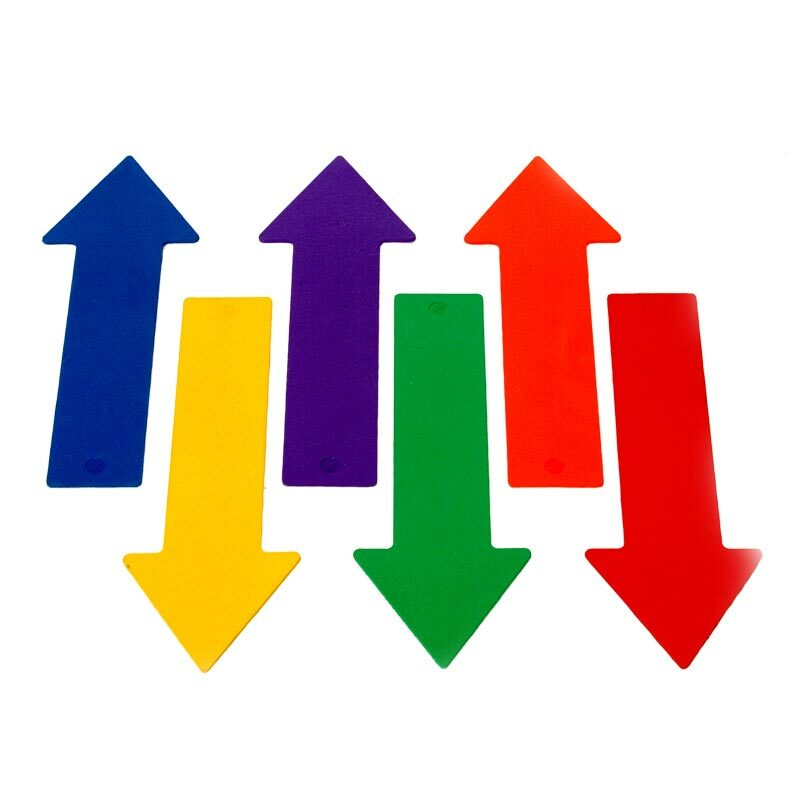 The PLAYM8 ® Marking Arrows are easy to reposition unlike floor marking tape. 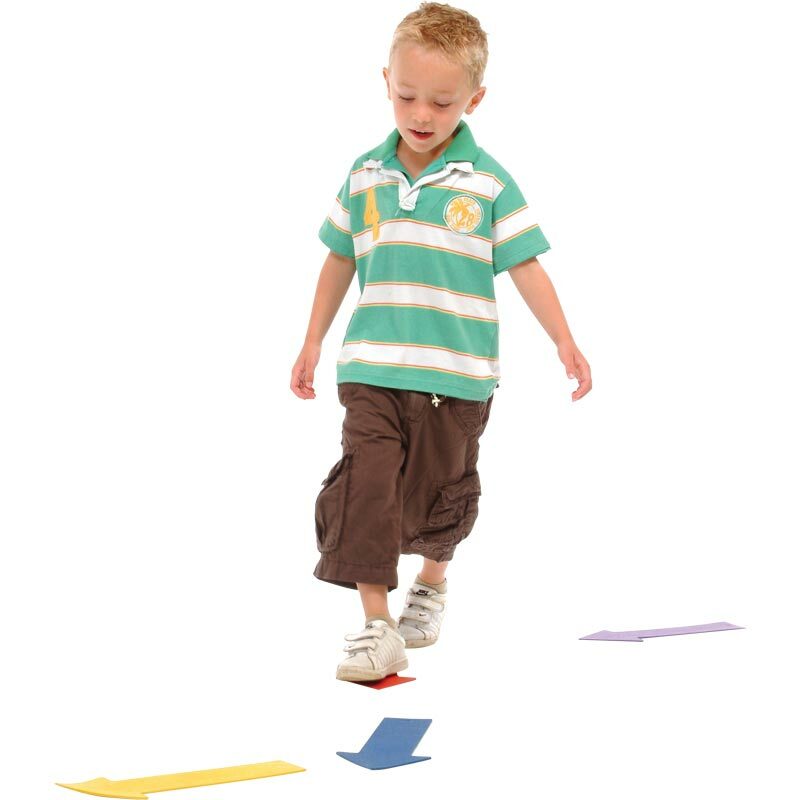 Can be used with PLAYM8 ® hands and feet to create directional pathways for children to follow. Made from a soft moulded vinyl which sticks to clean floors.